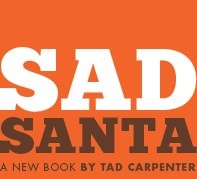 BUY THE SAD SANTA BOOK! 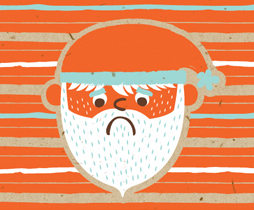 WHY IS SANTA SO SAD? 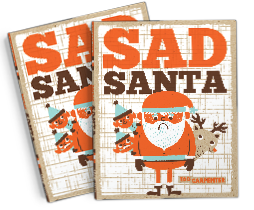 Sad Santa® is a registered trademark. All Rights Reserved.